[Music Video] Chance The Rapper - "Everybody's Something"
For most of the music heads out there, Chance The Rapper still holds the title for best mixtape of the year with his breakout project Acid Rap as we head towards the third quarter. In case you need a reminder of what the Chicago bred golden boy has to offer, or if this is your official introduction to Chance The Rapper, check out the galactic visuals for "Everybody's Something" below. After listening to Chance The Rapper's Acid Rap yesterday, I was left feeling a sense of deja vu which took me back to my first time hearing Kendrick Lamar's Section 80. 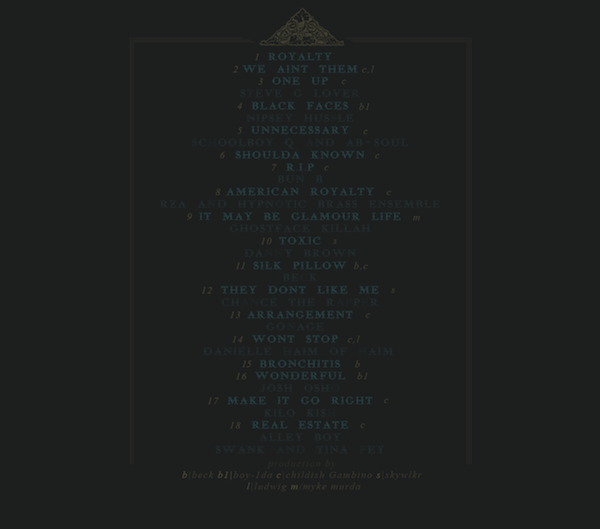 As someone who was a fan of Kendrick's previous works, I could tell the second it started that this project would change everything. If past experiences teach me anything, it's that Chance The Rapper is set for the same fate. 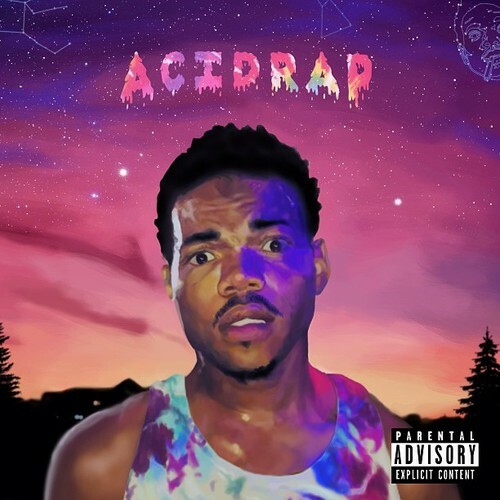 Acid Rap is better than most albums hitting stores today, thanks to Chance's ability to lace his melodic flows with strong lyrics and the cohesive yet unique sound courtesy of Peter Cottontale and Stefan Ponce. Proof that Chicago hip hop is not confined to one sound, stream and download Acid Rap below, which features BJ The Chicago Kid, Twista, Action Bronson, Childish Gambino and more. 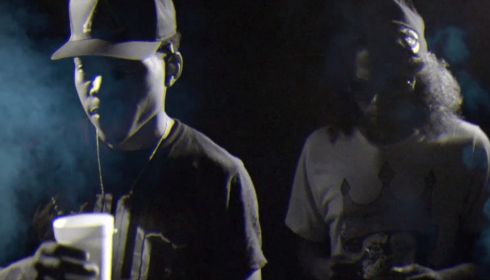 Previously: [Music Video] Chance The Rapper ft. Ab-Soul - "Smoke Again"
[Music Video] Chance The Rapper ft. Ab-Soul - "Smoke Again"
As heard on his project 10 Day, Chance The Rapper is an emcee that we really need to blow right now. His creativity is out of this world, and it's only right that he link up with another unorthodox mind like Ab-Soul. Watch Chance cook his heart out in the official video to "Smoke Again," and get ready for Chance's Acid Rap mixtape to hit the net TOMORROW, April 30. 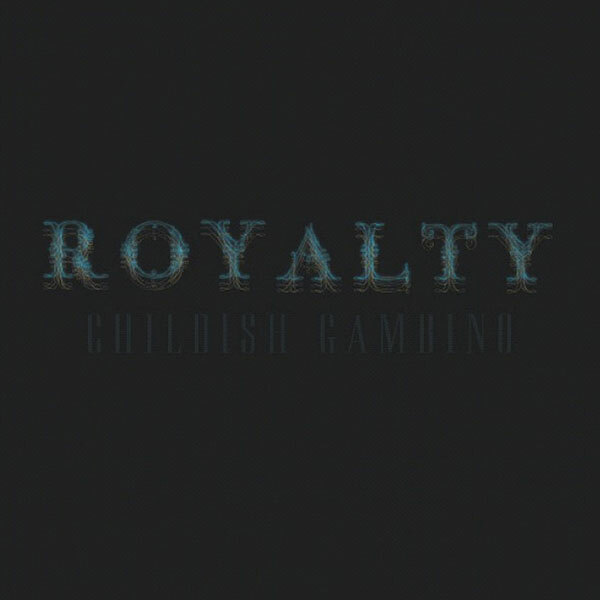 Childish Gambino comes through with a must download for Independence Day as he taps Bun B, Ghostface Killah, RZA, ScHoolboy Q, Ab-Soul, Tina Fey and more to lend their voices on Royalty. If you sleep on this one, I don't know what to tell you! 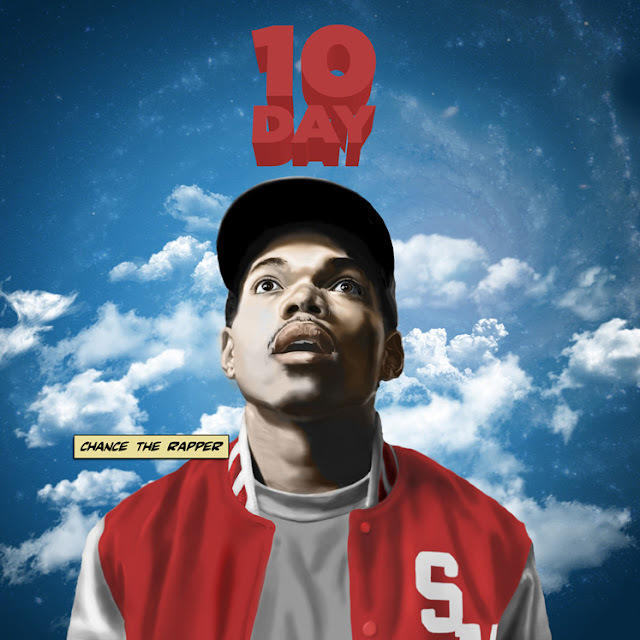 Chicago emcee Chance The Rapper conceived the idea for his new mixtape, 10 Day, after getting suspended from high school. Thank the music heavens that he did because now we all have a great body of work that I'm calling one of the top 10 mixtapes of the year, easily. Download after the jump!